Shooting spares is a difficult but necessary component of every bowler’s game. If you can consistently convert open frames into spares, you stand to become a more confident bowler and improve your average. This skill is especially important for youth bowlers who may not yet have developed the power to strike, but it is essential for bowlers of all skills and ages. Shooting spares with accuracy involves picking your target and nailing your technique, the former always having to come before the latter. To pick up those remaining pins, you have to be able to hone in on the target and have your ball path in mind before you first push the ball away. In this lesson, we teach you a simple yet effective drill for shooting spares that will help you find your target on the lane and train your muscle memory in order to perfect the process for shooting spares. To demonstrate the process of target selection that should be used by players of all ages and skill levels for shooting spares, Hank Boomershine introduces a basic drill you can work into your bowlers’ training routines. While this expert drill is ideal for shooting spares, it can also be utilized to find your target on the lane for pocket shots. All you’ll need to complete this drill is a piece of tape and a rag to wipe away lane oil. Hank will show you where to place the tape in order to give your bowlers a sense of where they should aim when shooting spares. 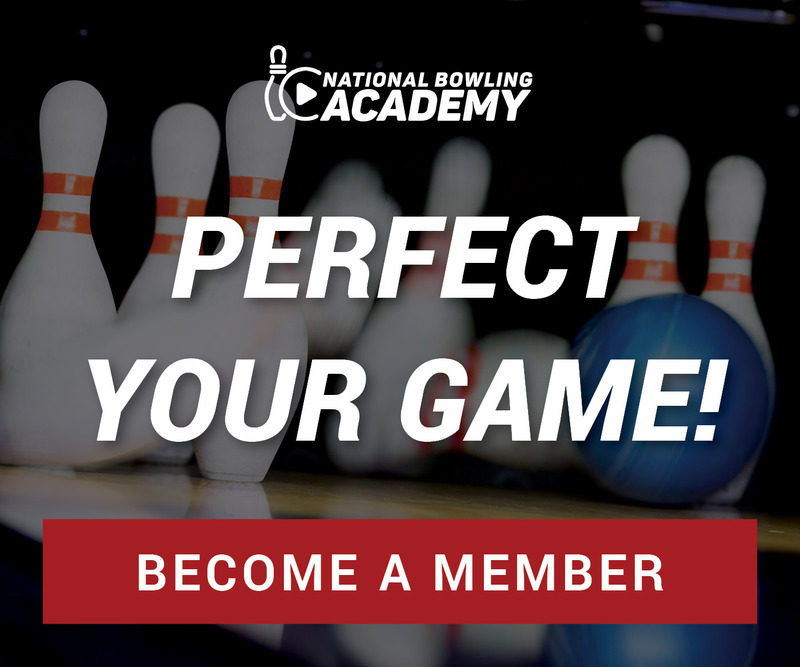 He also discusses ways to teach youth bowlers how to assess the lane with basic bowling tips for beginners, and uses a youth bowler to show how this drill helps youth bowlers improve their proficiency for shooting spares. With Hank’s insight for shooting spares and other expert tips on bowling better, you’ll be able to help your youth bowlers pick up those important leftover pins and improve their average!